Last week I met Jasmin Julia Gupta the founder of a charity – Cancer Hair Care. 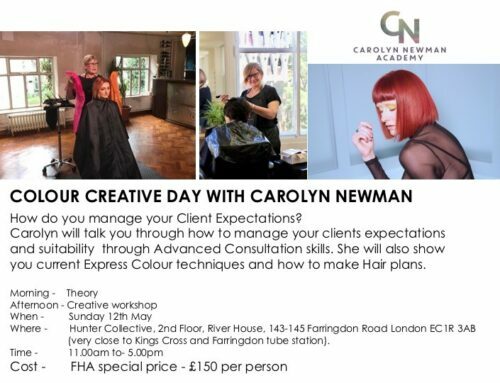 She is a hairdresser who has become the UK’s leading expert in in cancer related hair loss & hair care. Jasmin is an inspirational lady and I met some of the ladies she has helped through the most difficult time of their lives. 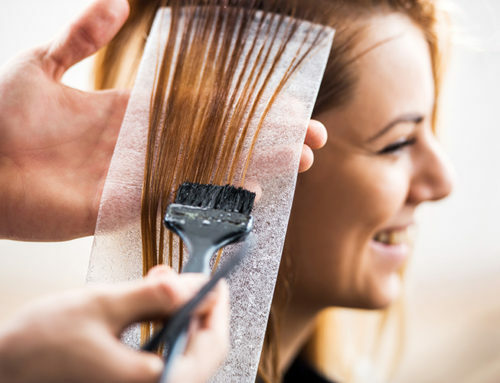 As hairdressers we are often put into the position of having to give help and advice to clients before and after they have been diagnosed with cancer and often our own knowledge is lacking. How soon can hair be coloured when it regrows? Do I have to wait 6 months before I can colour new hair growth? Can a pregnant woman have her hair coloured? We don’t want to give the wrong advice and now we have Jasmin to turn to for guidance and to answer all these questions and more. She is an inspirational lady, her charity is small and she wants to give help to as many people as she can reach. Read her story https://www.cancerhaircare.co.uk/meet-our-founder-jasmin-julia-gupta/ and know you can call on her any time for advice. Two days training in May and all in one day!